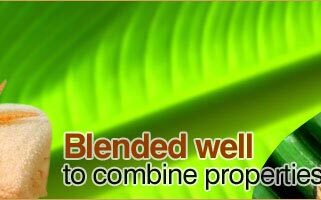 Color & Odor : Dark green clear liquid with fatty odor. 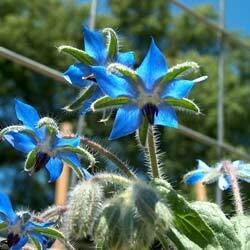 Borage Oil is derived from the seeds of the Borago Officinalis (Borage) plant, also know as a starflower. It is an annual herb native to the Mediterranean that has been naturalized in many regions. 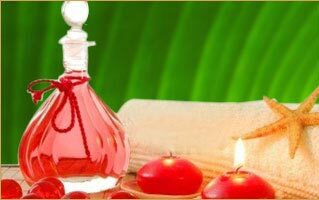 It is used for premenstrual syndrome (PMS) and menopausal symptoms. 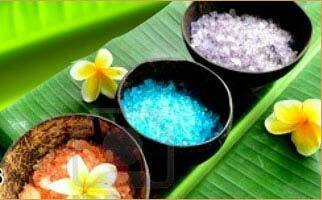 It is also used while treating gum disease, rheumatoid arthritis, and asthma.